Will the Holy Ghost ever receive a physical body? 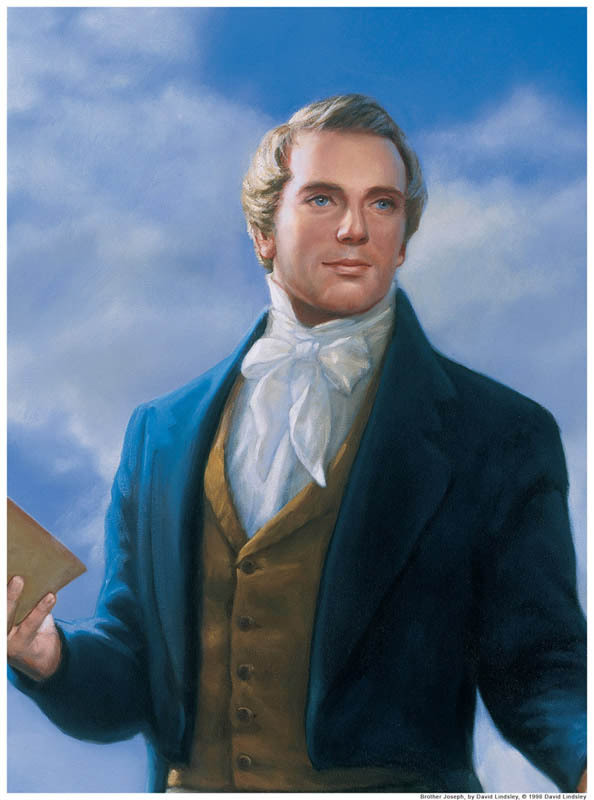 What we do know is that, “The Father has a tangible body and the Holy Ghost does not.” [Joseph Fielding Smith, Answers to Gospel Questions, Vol. 5 (Salt Lake City: Deseret Book Company, 1966), 126.] Does this mean the Holy Ghost is not a god? No. The Holy Ghost is a god and a member of the Godhead. Members of the Church of Jesus Christ of Latter-day Saints acknowledge the divinity of the Holy Ghost as well as the divinity of the Son, even before He came to earth and attained His body. Jehovah of the Old Testament is the same person as Jesus Christ of the New. This entry was posted in Holy Ghost, Student questions and tagged Joseph Smith, student questions, The Holy Ghost. Bookmark the permalink.